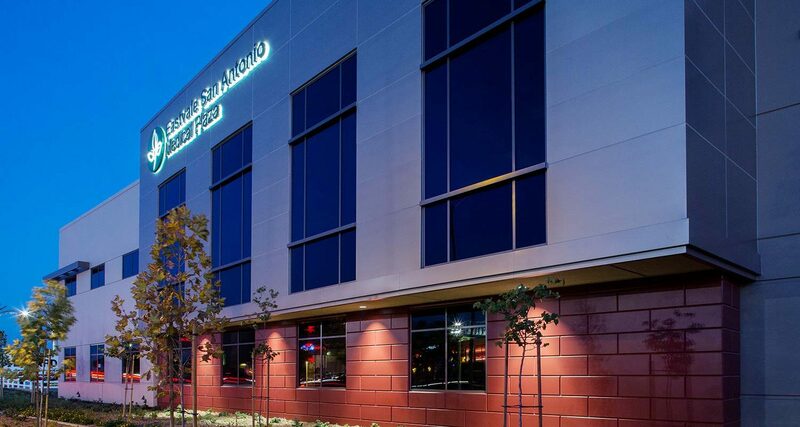 Consisting of two buildings 30,000 and 40,000 square feet, this multi-phased medical campus provides a medical office space, as well as ASC (Ambulatory Surgery Center) space, for a wide variety of practitioners. 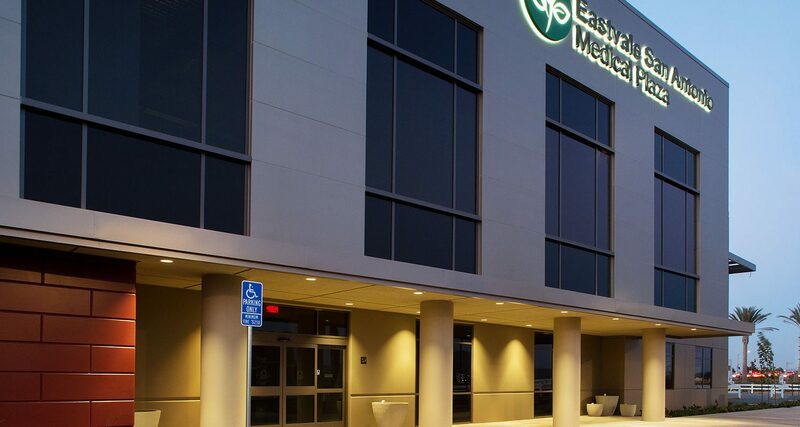 The 40,000 square foot Phase 1 was completed in 2014 for practitioners under the San Antonio Hospital license. 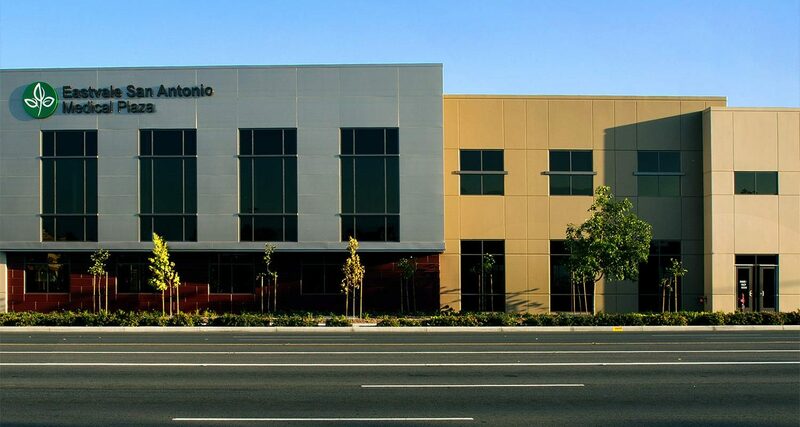 The 30,000 square foot, Phase 2 is currently in planning. 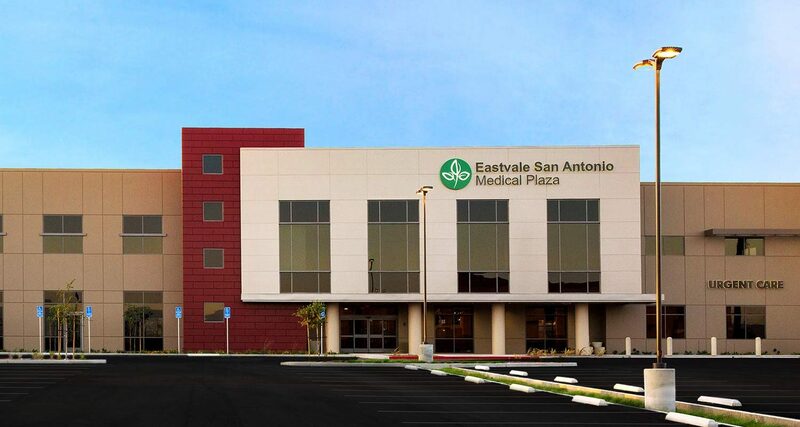 The site and shell development was designed to accommodate OSHPD-3 tenants for San Antonio Medical Center.